These work good. Just be aware that you are looking for 2 distinct lines. The test line will show, and you will see a very faint line also. This is not a positive result. When the 2 lines are equal in colour/intensity then the test is positive. 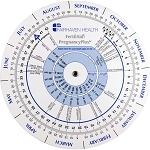 This used with a Basal thermometer is a great way to narrow down your ovulation time. Thanks and fast shipping! I've tried expensive drugstore brand OPK's before that said you could test any time of day and they did not work for me. 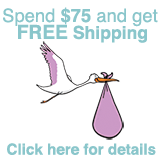 These tests work wonderfully and are so easy to use! It comes with detailed instructions that tell you about LH, how to take the tests, and how to interpret them. This was the first cycle I used these tests and the first I finally got a positive OPK. I like that you can just pee right on them, no dipping needed. 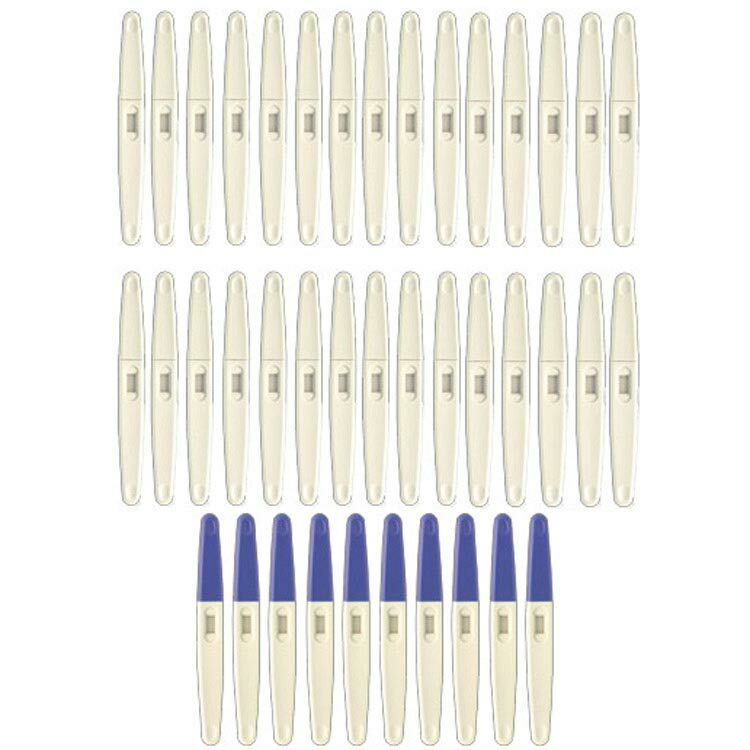 I used a few of the pregnancy tests last cycle, unfortunately they were negative, but much cheaper than other brands. I have irregular cycles, so I don't really know when my most fertile days are. I test from CD 5 (when my period is over) until I get a positive and then till I get a negative, so I go through a lot of tests. It's nice to buy them in bulk here because I save so much money since I need so many tests. I like that this is a combo pack, so you also have pregnancy test on hand too. This was my first cycle I felt confident in my fertility. 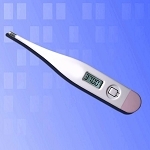 I highly recommend buying the basal body temperature thermometer as well. I wish that this combination pack offered the option of getting the ultra sensitive pregnancy tests like other combination pack with less tests. I'm hoping for a bfp, but if I don't get one I'll definitely repurchase. Oh yeah, and shipping was really fast and easy. I got my tests in 2 days, so I was able to start right on CD 5!